A few weeks ago I found myself Undressed in Bendigo. Soon after, I found myself Getting Naked. I had such a good time frolicking about that I recommend you do the same. I joke, of course, though this is more or less what happened. Over the past few years, the Bendigo Art Gallery has built a strong relationship with the V&A Gallery in London, and have shown some enchanting and inspiring fashion exhibitions. Undressed is the latest of these exhibitions, and like The Golden Age of Couture, The White Wedding Dress, and Grace Kelly: Style Icon before it, shows clothing as truly admirable work of art. 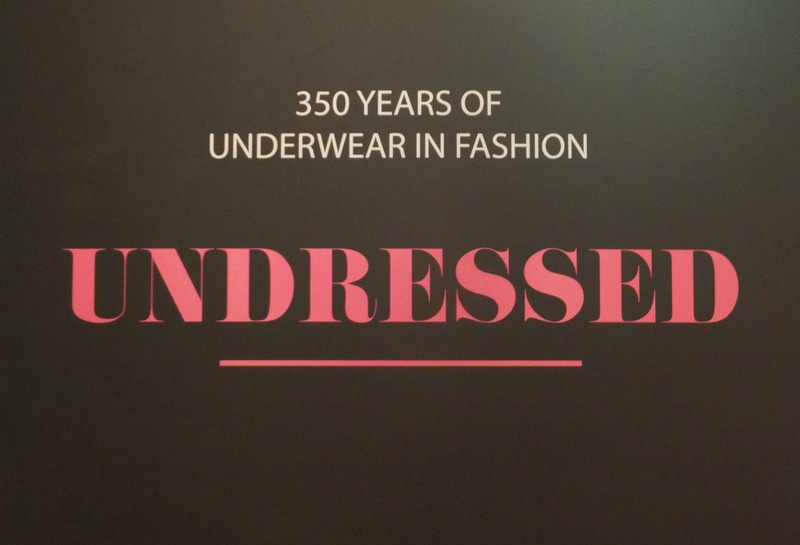 Undressed shows a collection of lingerie spanning the last 350 years – and while that sounds like a lot of knickers, up until the past few generations, underwear has meant a lot more than bras and undies. As explained as I entered the exhibition, the desirable body de jour often changes drastically every ten to fifteen years or so. 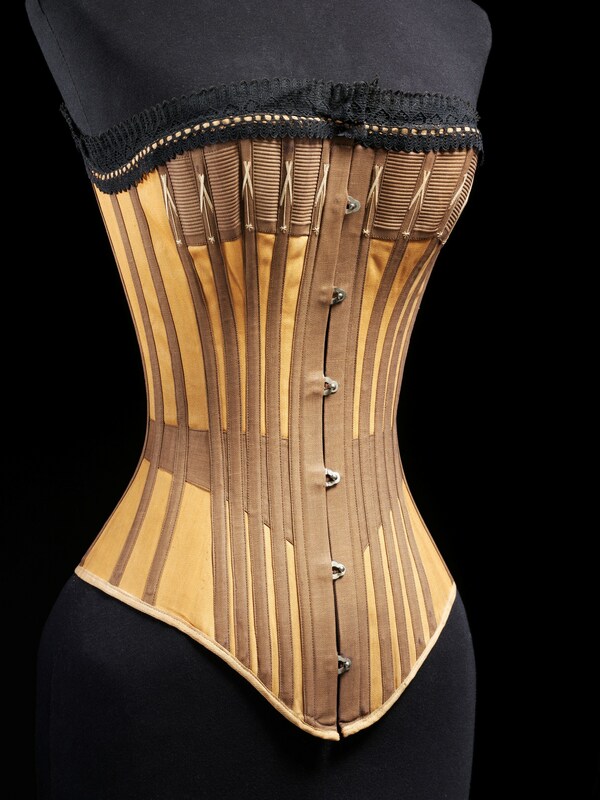 “Slim or voluptuous, flat-chested or buxom, androgynous or matronly, or even distorted, with wasp-waists and exaggerated buttocks.” It has only been in the past fifty years or so that women – and to a lesser extent, men – have been expected to force their body to achieve the fashionable shape through diet and exercise. Prior to this, any shape you liked could be gained through undergarments. While today, we may still wear pushup bras or Spanx to help get our chosen silhouette, it doesn’t hold a candle to the underwear of yesteryear. It was fascinating to see how everything from economics to politics to culture affects the fashion – and corresponding shape wear – of particular eras, and the innovations that were made for the (limited) practicality of the garments. 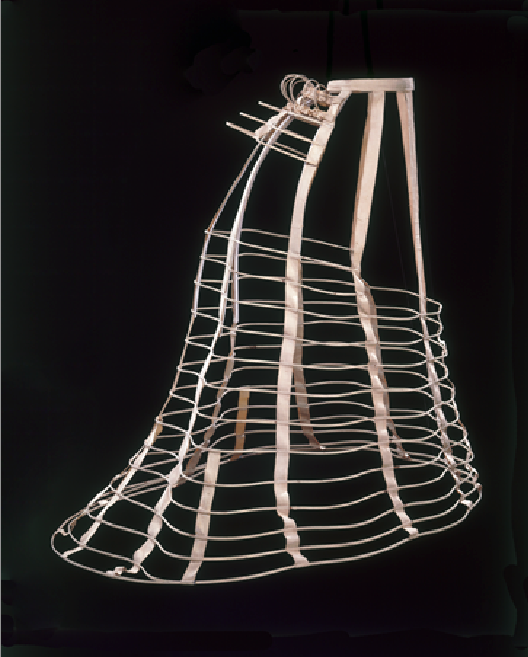 Cage crinolines, like the one above, for instance, were made so that the immense shape could be achieved without heavy layers of bulky fabric. Senior Curator Leanne Fitzgibbon told me that during the Golden Age of Couture exhibition several years ago, many visitors remarked that the section on supportive undergarments was a highlight of the show. So, she is especially pleased to be able to present an exhibition dedicated to the topic. Undressed is much like the garments themselves: relatively small, but fascinating. There are just over 80 pieces on display, which makes for a short but sweet collection. 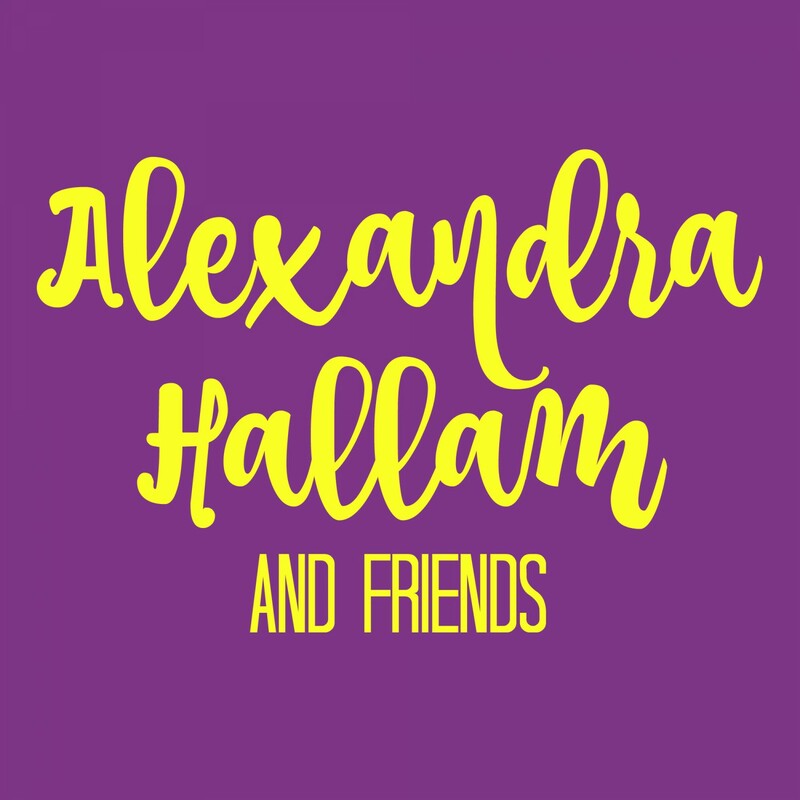 The exhibition is on display until October 26, but I recommend getting in as soon as you can, as the closing week of these exhibitions are notorious for being busy! If you can make it in on a week day, all the better for more space to go at your own pace. 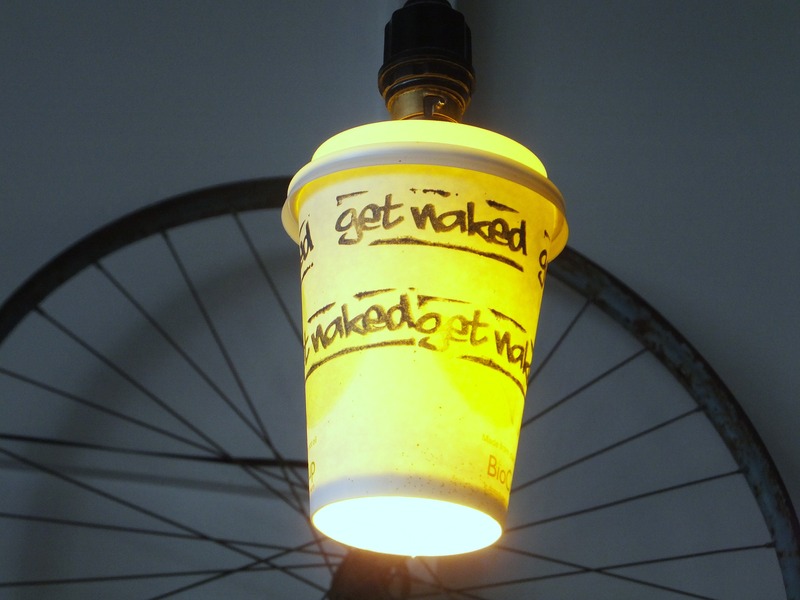 Get Naked is dedicated to coffee. So much so, that that’s all they do. The first thing I noticed when I walked through the door was how friendly it was. The staff behind the coffee machine – The Slayer, which got the Buffy-lover in me excited – were outstandingly friendly. They remember customers by name and by coffee order, and a chatty flow of banter fills the shop. 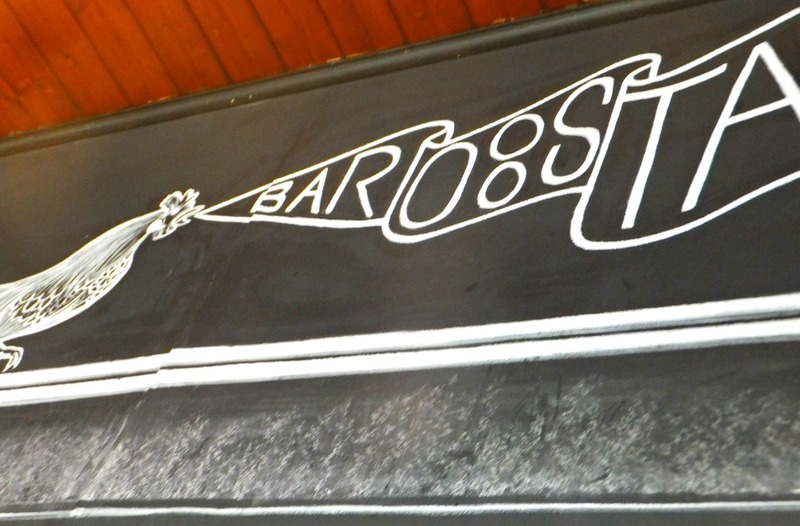 The owner, Jesse, was kind enough to sit down with me over a cuppa and tell me a bit more about this cheeky espresso bar. He explained that the whole place is dedicated to just doing simple well. Their coffee is simply good: no silly additives, or syrups, or flavours. No fussy cakes or exotic sandwiches. Just good coffee. I was a guest of both Bendigo Art Gallery and Get Naked Espresso Bar, but my opinions are my own.